This manifesto of cigar history, legend, and lore takes a stylish look at the making and enjoyment of fine cigars, from Columbus to the golden age of Hollywood through the surging popularity that makes cigar smoking one of today's most popular pleasures. 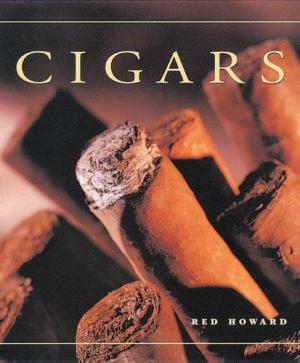 A complete guide to choosing, preparing and enjoying, Cigars details the subtleties of different brands and blends, providing a useful and lively guide to cigars and accoutrements to make the most of a quality smoke. A spectacular collection of over 100 photographs, vintage and cutting-edge advertisements, and fine art reproductions round out this spirited celebration of cigar trivia, nostalgia, and culture.